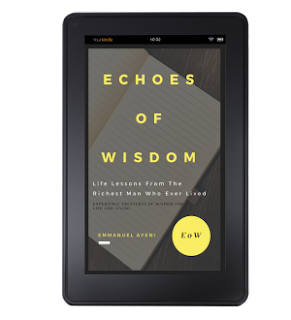 EMMANDUS INSPIRATIONAL NETWORK! 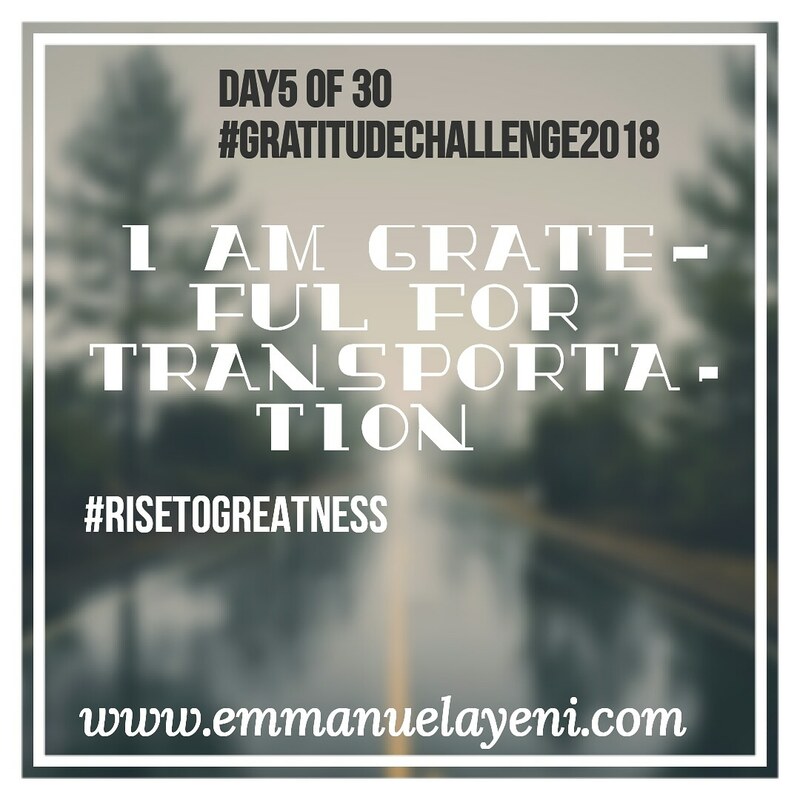 : I am Grateful for Transportation.. I am Grateful for Transportation.. Imagine a world with no transportation, we won't be able to move people or goods from place to place. See, without transportation continents remain unexplored, business or civilization will be at a low ebb and travel near impossible. Transportation helps us go where we would have never gone before, meet people we would have never met and move all things imaginable. Transportation has evolved over the years, men first began to move and move things using legs and then beast of burdens, like camels, horses and donkeys then later moved to carts, cars, buses, trains, boats and airplanes. Indeed, we all now have wide options from land, water and air transportation to choose from, for these we can only be more grateful and thankful. I am grateful and thankful for transportation.